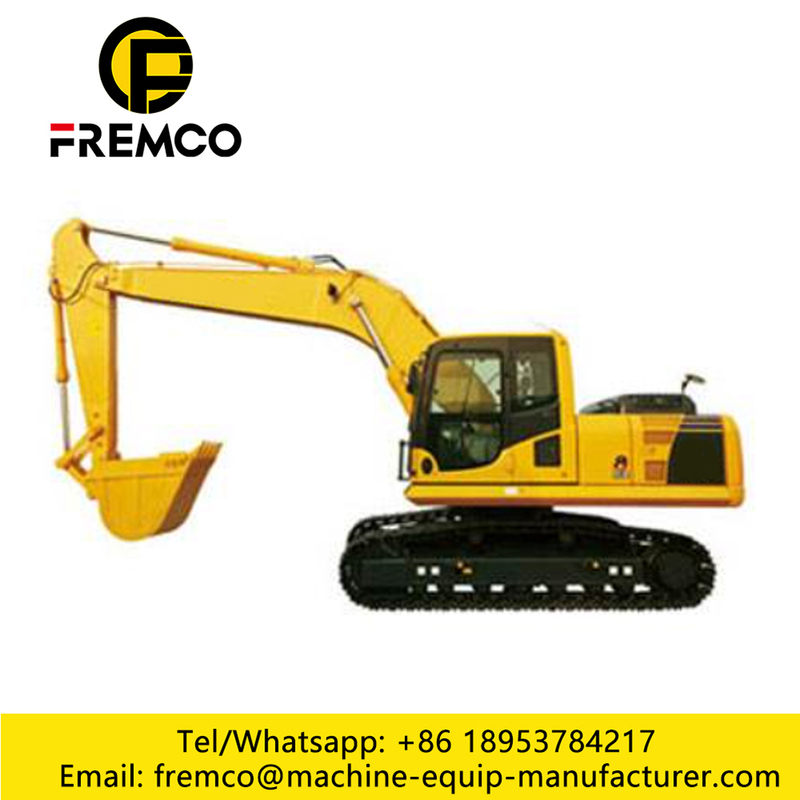 Use of a large number of special technology and the imported high strength, the FE210.8 Bucket Excavatorswear resistant steel R & D and manufacturing structure; increase product strength and service life, easily deal with all kinds of bad working conditions. The bucket digging force of Middle Size Crawler Excavatoris increased by 23% for the enlarged diameter of the oil cylinder. The digging resistance reduced and the work efficiency increased for the use of new bucket. The operation stability improved by using high body and high strength steel plate welding. Thus the crawler plate of high strength steel material can withstand the impact from the external rough ground. The work environment is comfortable, safe, and the cab is sealing better. More over the driving seat angle can adjust greater. 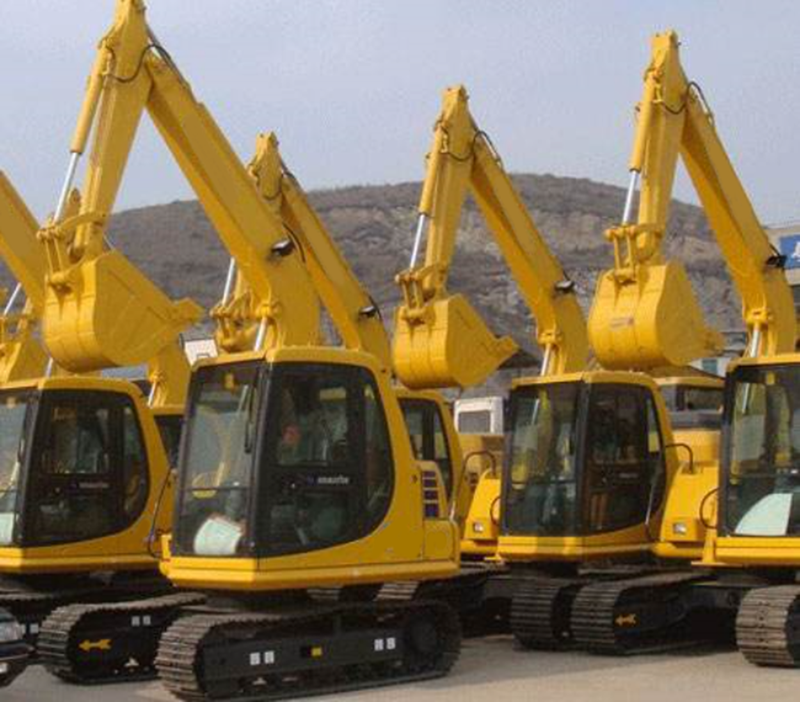 The product listing to further consolidate and enhance the company's Large Excavators in the market, to meet the various needs of the customers and enhance the competitiveness of the company. 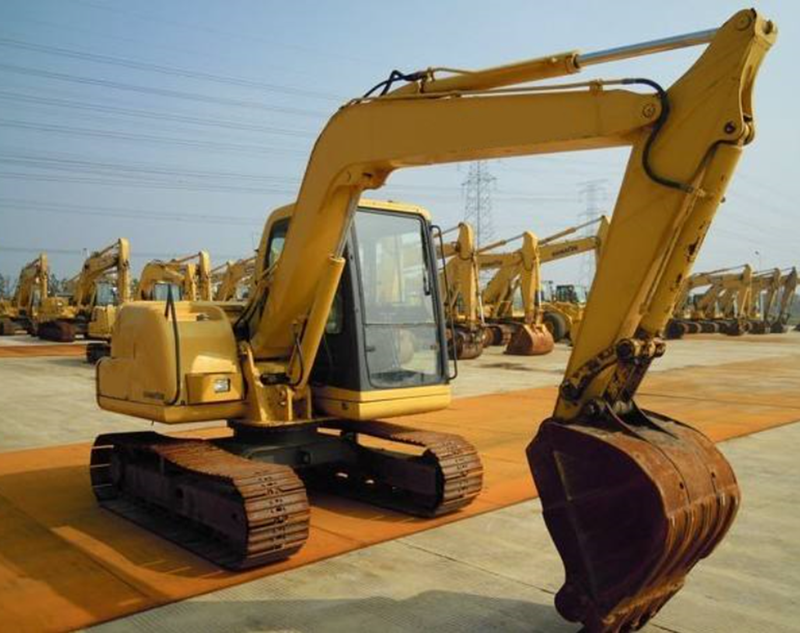 Our factory mainly produce wheel excavators, Crawler Excavators, Earthmoving Machinery,backhoe loaders,36 Tons Excavator, Construction Machinery, Heavy Duty Equipment, Mining Equipment and dump trucks since 2003, which have passed CE,ISO9001 certification. Our products have been exported to more than 50 countries and regions. 5) Electrical kids Excavator with our Rhinoceros patents design. 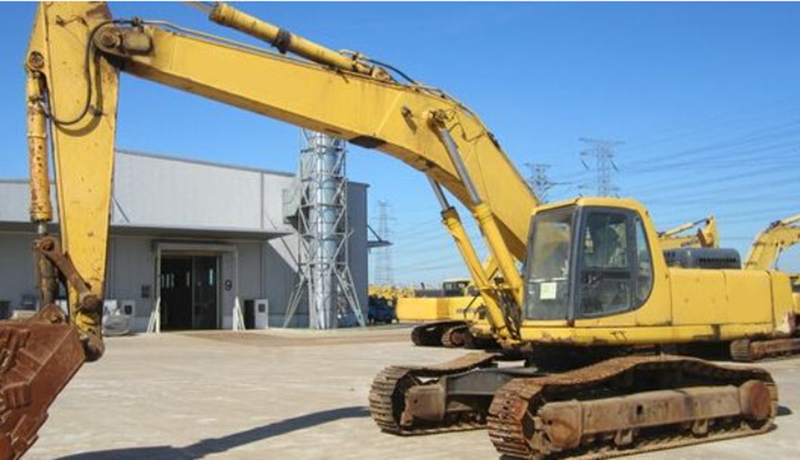 Looking for ideal FE210.8 Bucket Excavators Manufacturer & supplier ? We have a wide selection at great prices to help you get creative. 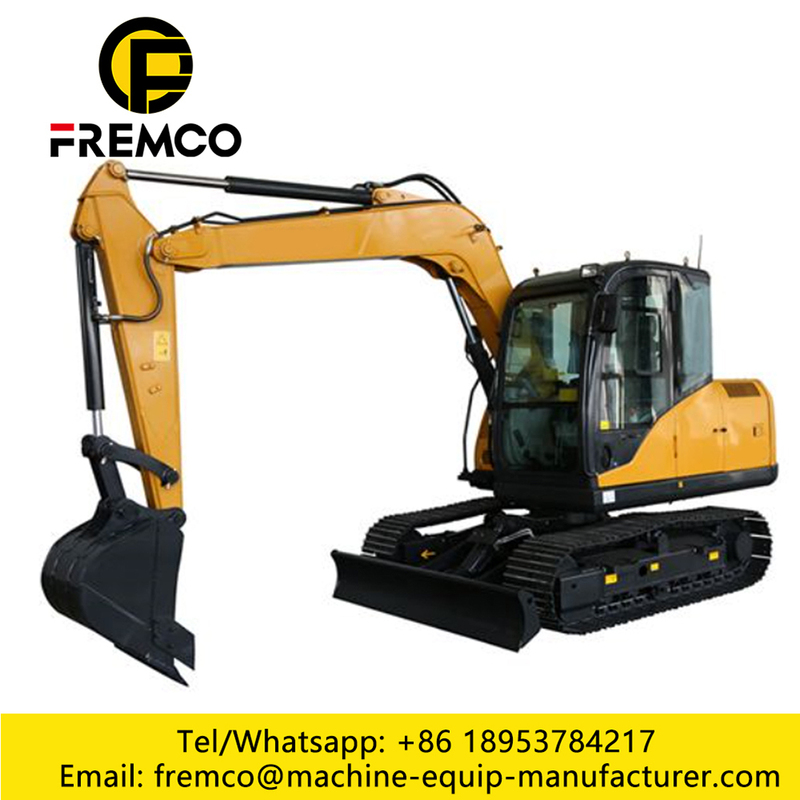 All the FE210.8 Excavators Price are quality guaranteed. 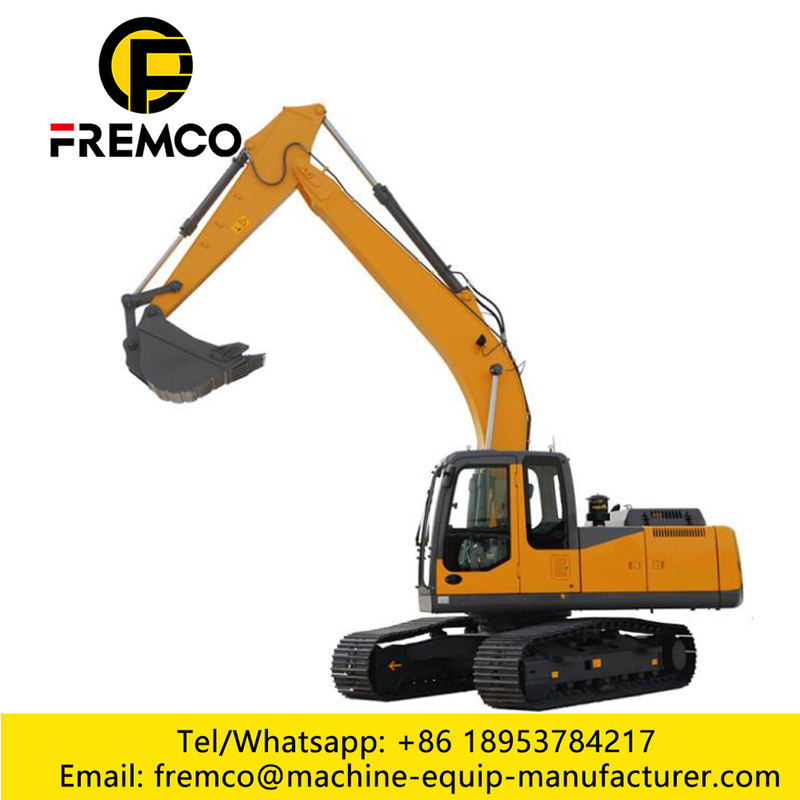 We are China Origin Factory of FE210.8 Excavators for Sale. If you have any question, please feel free to contact us.